“To reach as many people who are in need of legal representation regardless of race, gender, disability, economic status or national origin." 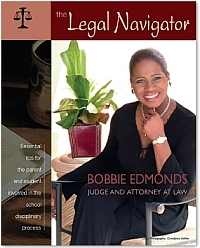 At the Law Offices of Bobbie Edmonds, we believe in providing the best legal representation to our clients zealously within the bounds of the law. 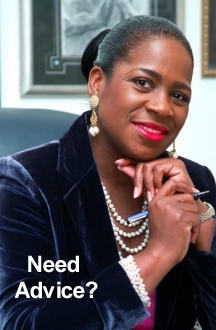 For those fortunate clients, we allow them the opportunity to explore their options under the law. We understand that each case rests on its own merits. With dedication and commitment, we fight for the rights of an individual then work diligently and ethically to achieve fairness in this imperfect judicial system. The firm is also committed to making the legal system accessible to the community through education and by providing information to the community to increase legal literacy. Our aspiration is to become one of the leading law firms in the United States and, particularly, within the southeastern sector of America.
" Making a difference is life's most rewarding challenge."